At the north-east corner of the cloister you will find the Cathedral’s two historic libraries. Click here to download and view the latest Library Newsletter. The 15th century Medieval Library was originally built as a chained library and housed the Cathedral’s collection of early handwritten manuscripts. Although mostly theological in nature to suit the needs of scholars and the Cathedral clergy at the time, there are also treasures such as Chaucer’s Canterbury Tales and the Thornton Manuscript. The 17th century Wren Library contains approximately half of the Cathedral’s early printed books, many of which belonged to Dean Michael Honywood who paid for the building and design of the library. The collection includes 120 “incunabula” or, books printed before 1501. Honywood’s eclectic interests are reflected in the subjects of his books: history, geography, travel, science, nature, literature and even beauty tips for ladies are among the subjects covered. A selection of manuscripts and early printed books is on display throughout the open season. As custodians of the library and its collections our role is not only to preserve them for future generations but also to make them more accessible to researchers and visitors alike. 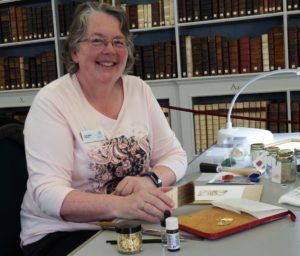 Extended exhibition opening hours and the provision of an online catalogue are helping to bring the library to the attention of a wider audience. The library has two small reading rooms, one in Exchequergate Arch opposite the main entrance to the Cathedral and the other in the relatively modern 1914 library extension built adjoining the Wren Library. 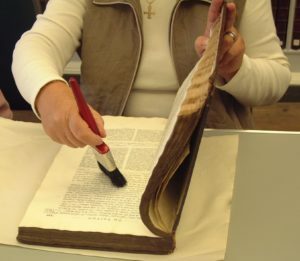 A team of enthusiastic volunteers act as stewards, welcoming and informing visitors, while behind the scenes others help with cataloguing and indexing. A team of Arts Society members help to record, check, clean and repair the books and a continuing programme of book conservation assures their survival for the future. Environmental conditions in all library rooms are carefully monitored and an automatic computerised system in the Wren library helps to ensure that relative humidity levels, which if too high or too low can be damaging to the books, are kept within the correct parameters. Although the Cathedral has not always had a library, it has always had books. This guide follows the story of how, from small beginnings, the collection grew, leading to the building of a chained library in the early 15th century and then 250 years later to the building of the Wren Library, paid for by our greatest benefactor Dean Michael Honywood. It also highlights some of the library’s many treasures. The guide has 72 pages and is fully illustrated. 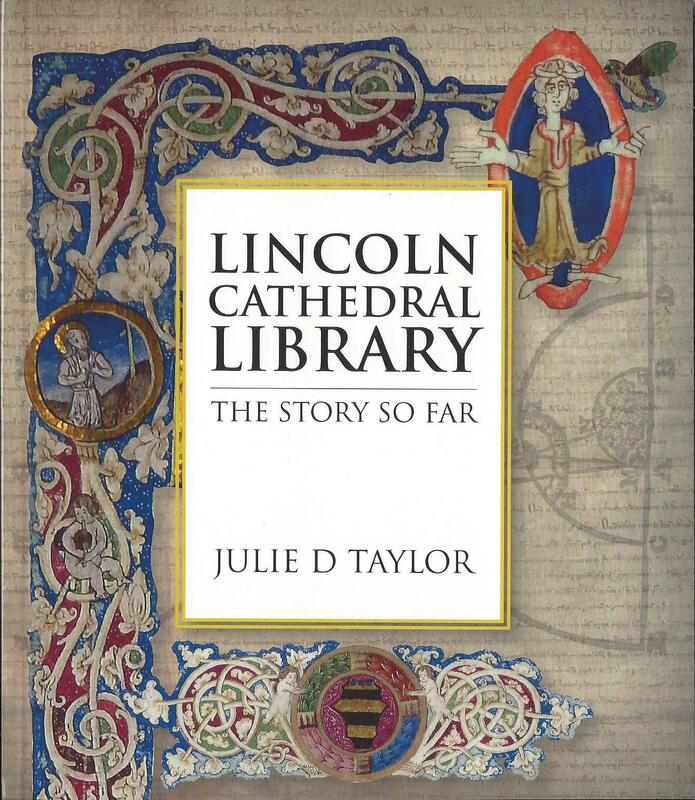 It costs £6-99 and is available to buy in the Medieval Library during normal opening hours or from the Cathedral Shop. Entrance to the libraries is included in the Cathedral ticket price. Library Closures: the library will be closed on Wednesday 1st May 2019. If you would like to visit outside normal opening hours or at other times of year, click here for more information. The Cathedral’s catalogue of books is available online.